> Uncategorized > Ice Cold Beer is Ready! We have our first major championship for the year happening right now! Play Ice Cold Beer this weekend for awesome prizes. You can enter with 2 attempts to qualify for $10 AND receive a free drink voucher and a exclusive championship trading card. 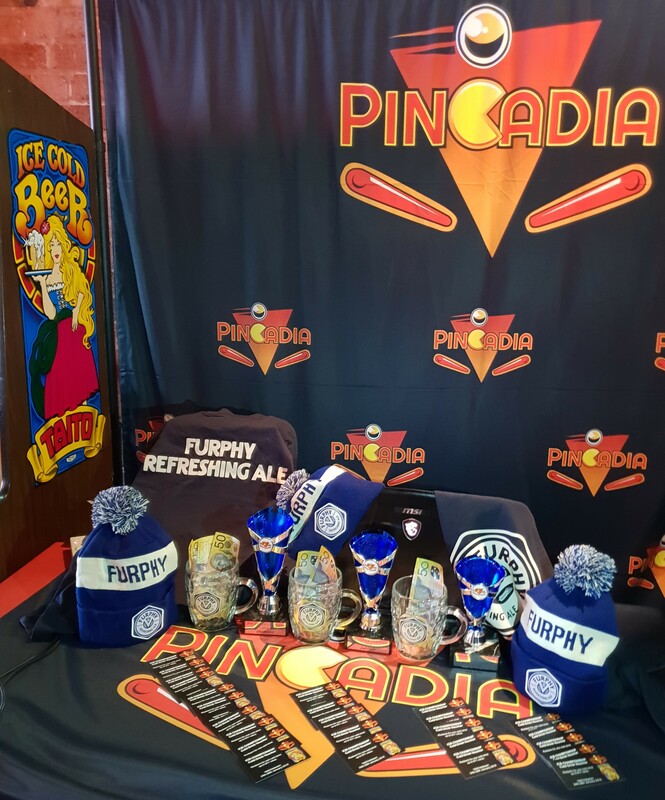 We have heaps of prizes including cash, more free drinks, merch and trophies. Qualifying is until Sunday night. Come in this weekend for your chance to win!